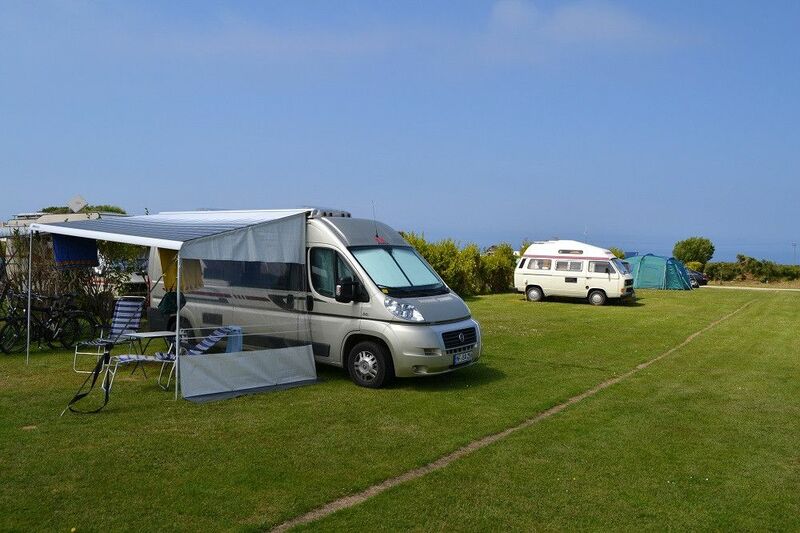 Re-opened in May 2014 after a major programme of investment and improvement, Trevalgan Touring Park occupies an enviable position near the coast in west Cornwall, with rugged moorland hills as a backdrop. 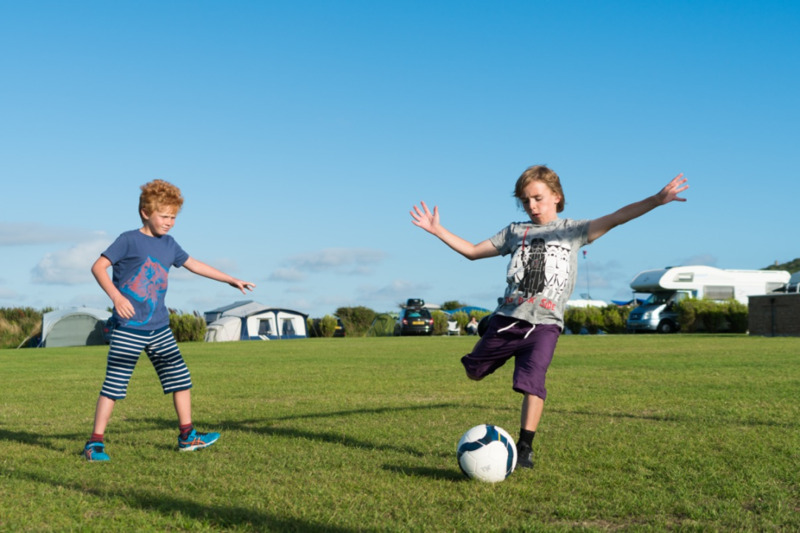 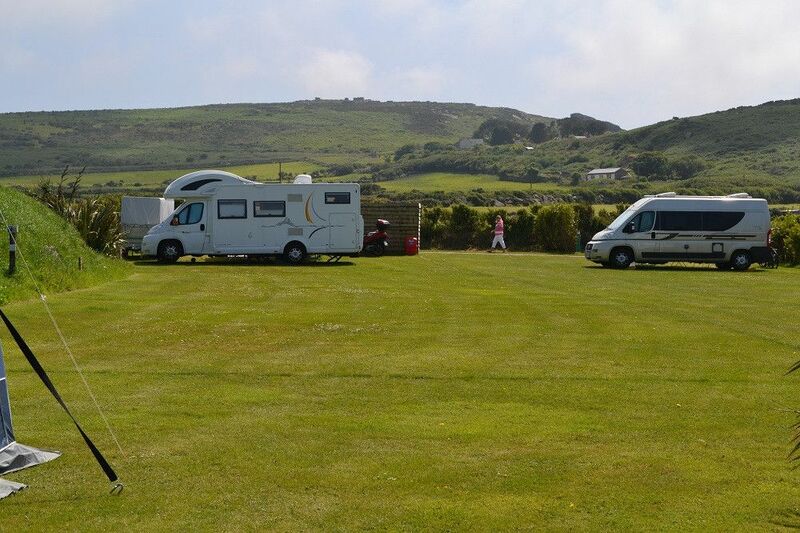 The campsite is located between St Ives and Zennor, and is well positioned for excursions to Land's End and the Eden Project. 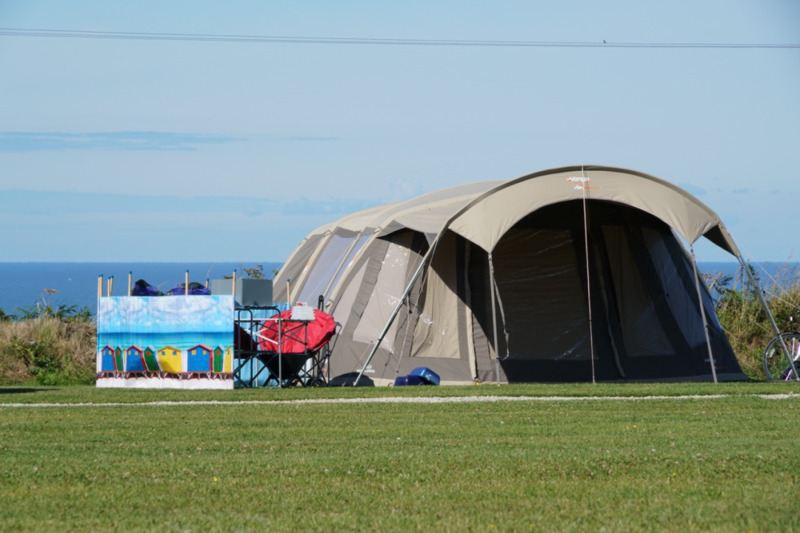 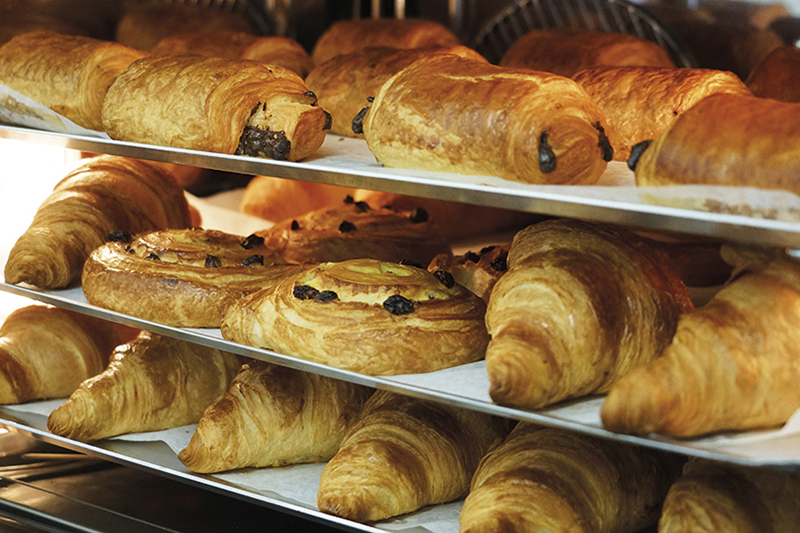 The facilities on site are first-rate, with great attention to detail. 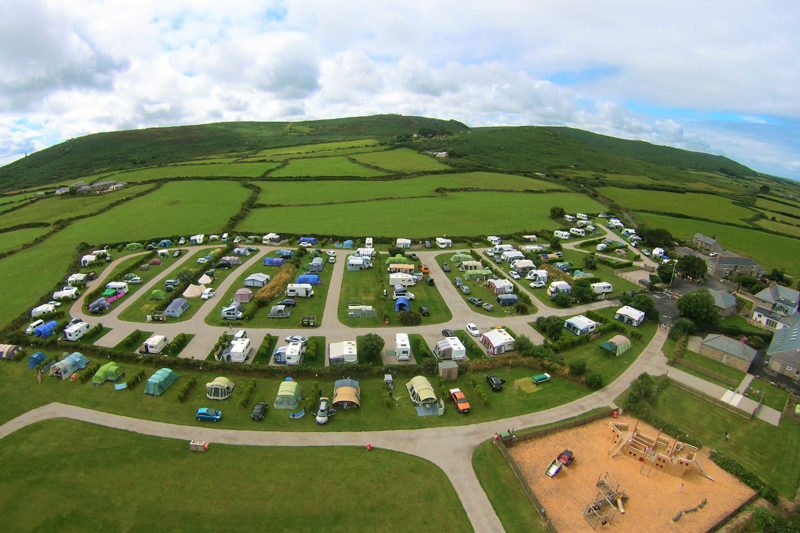 The toilets are stunning with high quality fittings and privacy cubicles, and the custom-made Trevalgan rugs indicate the level of thought that has gone into their creation. 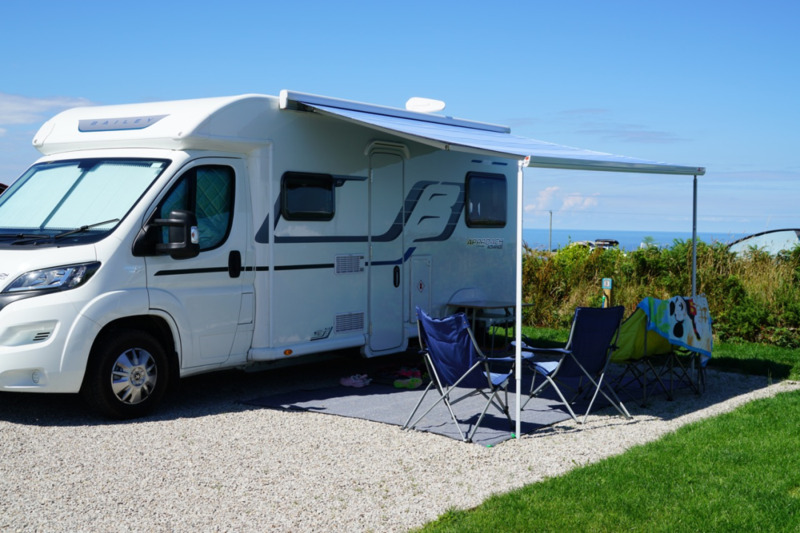 There is a fully-equipped laundry and wheelchair-accessible facilities, and an onsite shop with fresh bread daily, local produce and a good selection of groceries and basic camping supplies. 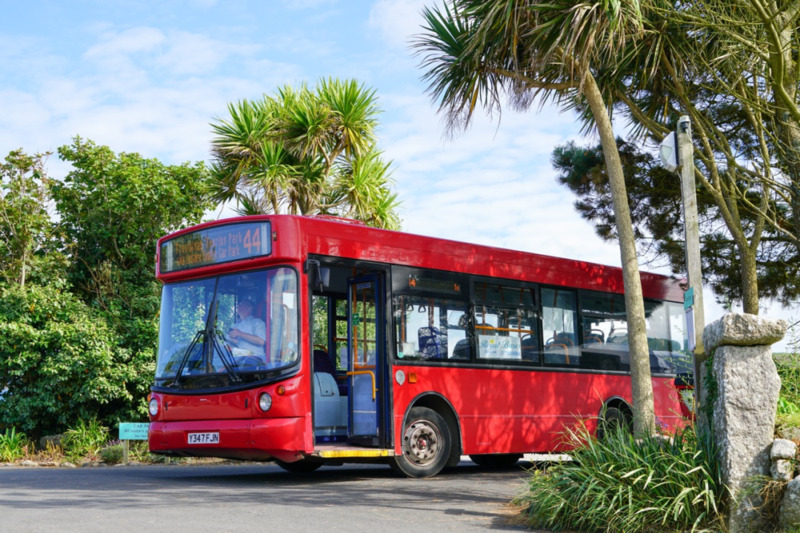 A regular, accessible bus runs from the campsite to St Ives town centre. 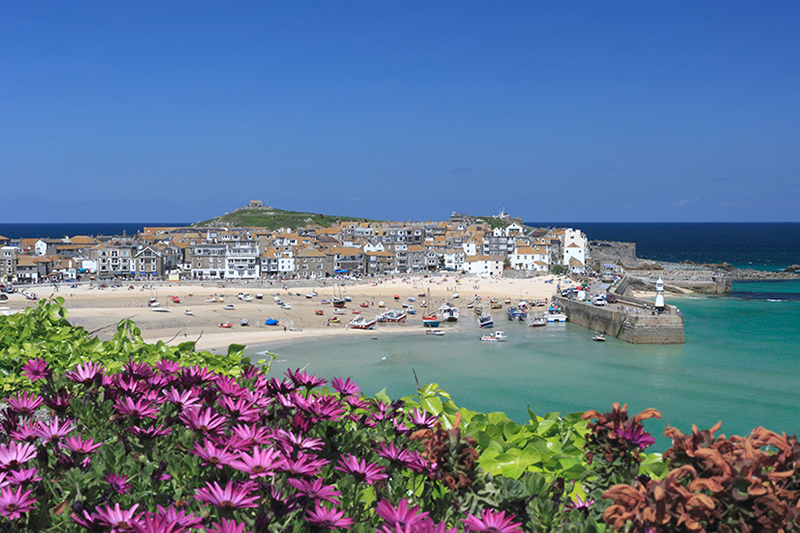 There is a good network of footpaths around the site, including the renowned South West Coast Path. 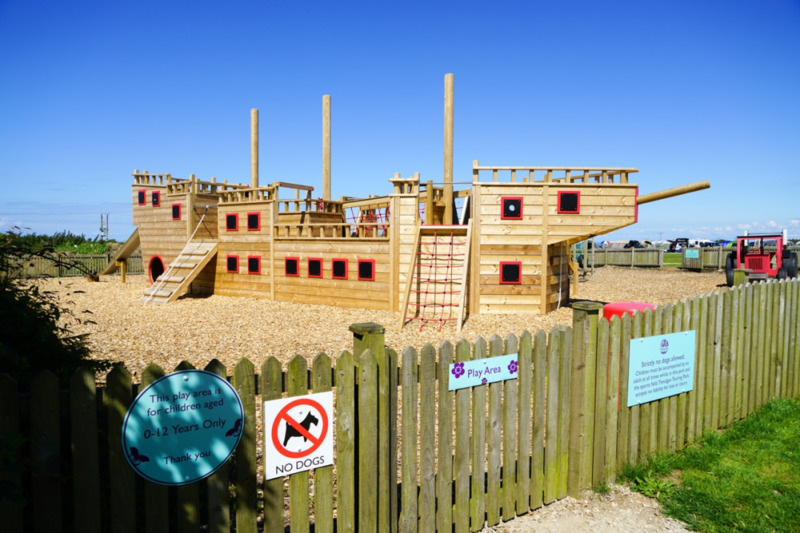 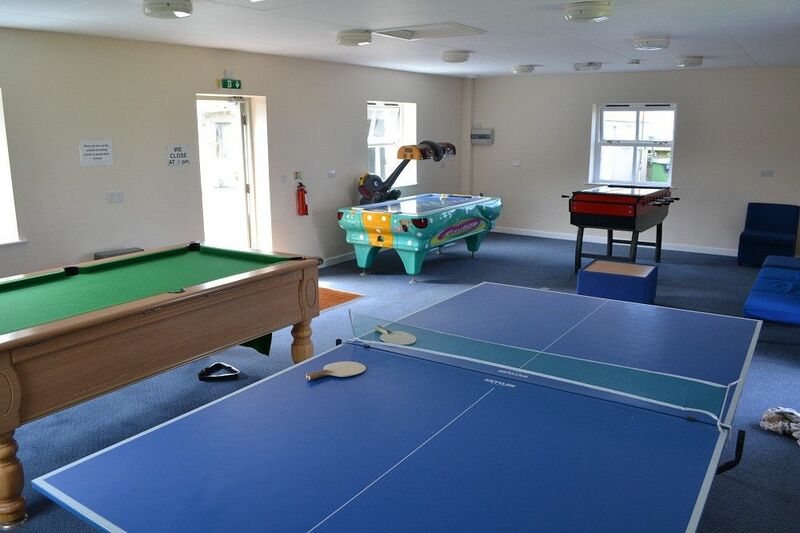 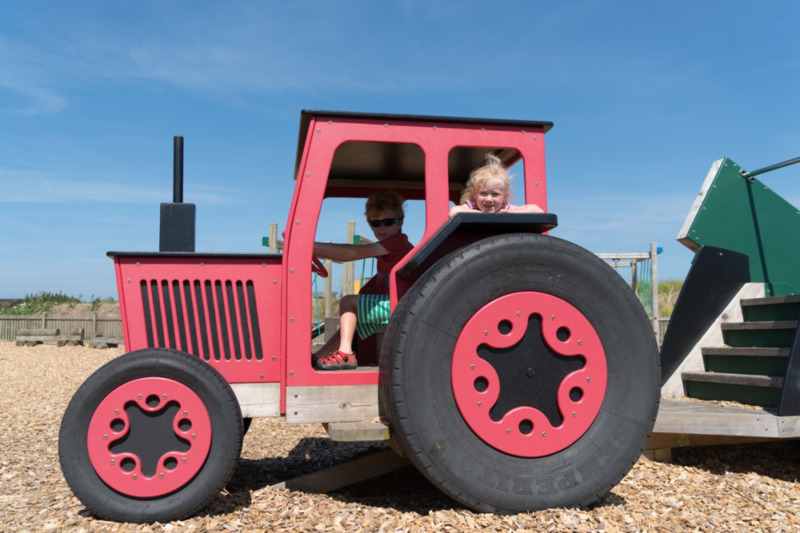 There is also quite a lot to do on site, with a well-equipped indoor games room and a well-appointed playground for youngsters.